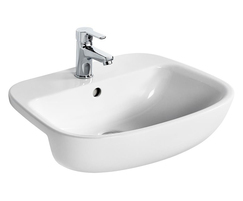 Ideal Standard's Studio Echo is a mid-century collection of handbasins and WCs designed with form and functionality in mind and is the evolution of the company’s most renowned range, Studio. Technological advances in production mean that Studio Echo is more refined, the shape is pure and organic, tanks are smaller and seats thinner. It is completely up-to-date, while echoing the simple lines and affordability that made Studio part of Ideal Standard’s design heritage. The ceramics range includes six basin options; 50, 55 and 60cm basins, a handbasin and corner handbasin both perfect for ensuite and cloakroom projects, all with a choice of full and semi pedestals. A 55cm semi-countertop option completes the range. 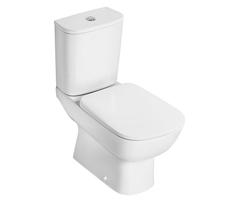 Four toilets are available, which include close coupled, BTW and wall-hung options. 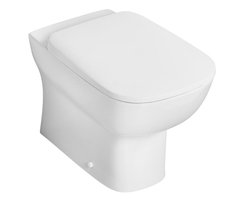 A compact close coupled / BTW toilet with a projection of just 61.5cm is ideal for smaller spaces. 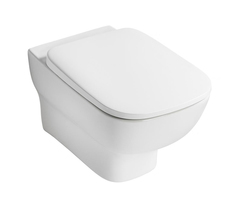 All toilets are dual flush in both 6/4l and 4/2.6l capacities to promote water saving, and for hassle-free cleaning the soft close seats feature a quick release take off mechanism. 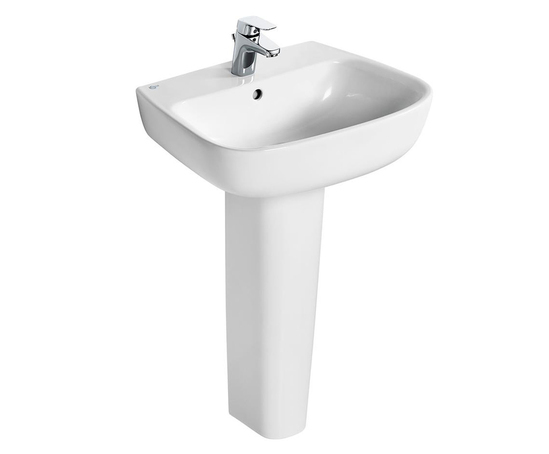 The wall-hung bowl and bidet have hidden fixations creating a clean, luxurious look. 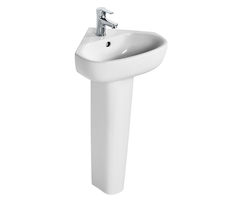 Studio Echo offers a solution for every bathroom, with a range of compatible options to suit projects of any size. The Ceraflex range of fittings perfectly complement the suite, as do the Tempo bath and furniture options, creating elegant spaces in today’s modern homes.